Make free calls, because every month you receive almost an hour from WIA 5G calling with SIPY for free. Calling from mobile phones from CZK 1. Billing by the second from land lines. Simply order a reliable IP telephone for your WIA 5G account. 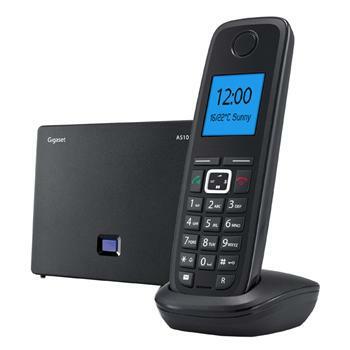 We recommend Siemens Gigaset, which you can order for a special price.